WarnerMedia has kept the media industry abuzz ever since it announced to come up with an SVOD platform. 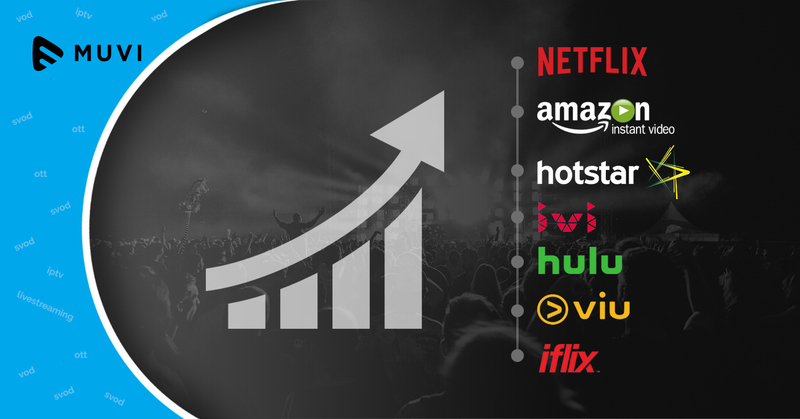 The media giant recently shared its plan of launching a three-tiered streaming platform that is set to see the daylight in late 2019. Speaking at an AT&T analyst conference, John Stankey, head of AT&T’s WarnerMedia unit said the company is looking to capture its share of the $150 per month U.S. households spends on entertainment at a time when viewing behavior is shifting from traditional TV to streaming, the goal was to generate high engagement with consumers with great content. That engagement will drive insights and recommendations, which in turn will drive purchasing and monetization. 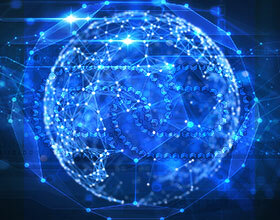 The monetization will enable the company to innovate on new content and get more engagement. 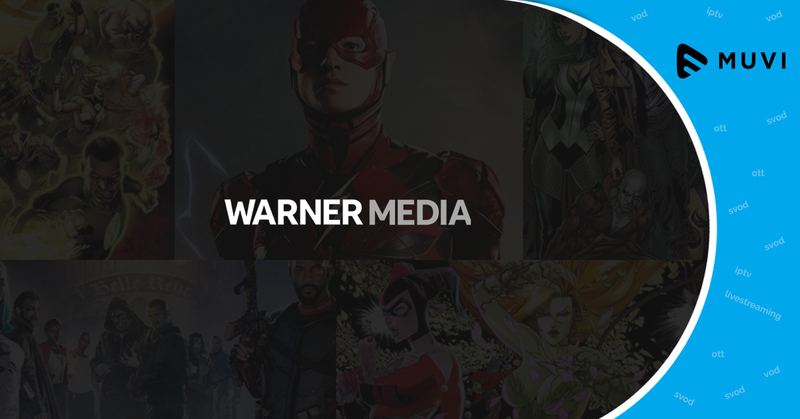 WarnerMedia’s new OTT service will initially include its current assets such as Warner Bros., HBO, and Turner. The entry-level tier one will be movie focused wherein subscribers who move up to tier two will have access to blockbuster movies, original content, and programming. The third tier will give consumers access to the broad library of content Time Warner controls, including classic films, kids and family programming, and theatrical films.